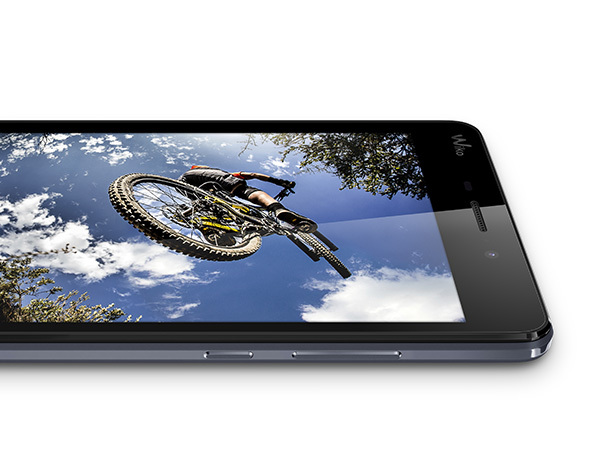 For fans of entertainment, multimedia and large formats – introducing the 5.5’’ HD phablet. Once you start using it, you will be hooked. The SLIDE2 is responsive and accessible, allowing you to combine business with pleasure, functional with fun. 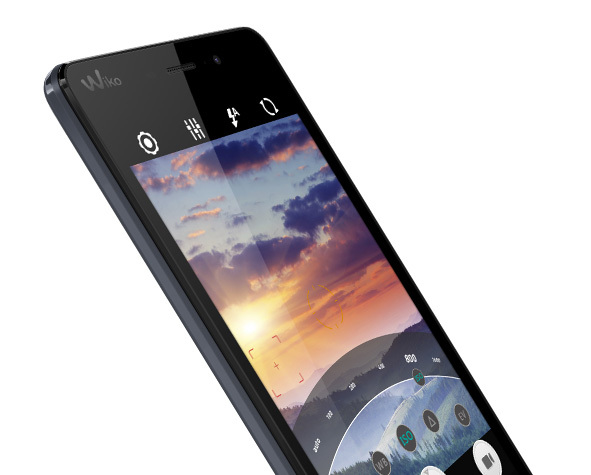 Discover a smartphone that will enhance your digital experience! On the outside, the SLIDE2 has a leather-effect finish and it comes in a super classy color named “Night Blue”. This elegant design is enhanced with a metallic frame. The SLIDE2 really has personality and a premium look that won’t get unnoticed! If you think a 5’’ screen is already comfortable in terms of display and use, then you will love the SLIDE2 with its 5,5’’ display! What’s more, the screen is HD and allows an optimized readability even in sunlight. Featuring a 13 MP main camera, 5 MP front camera and many features besides, you can take photos on the fly, wherever you are. 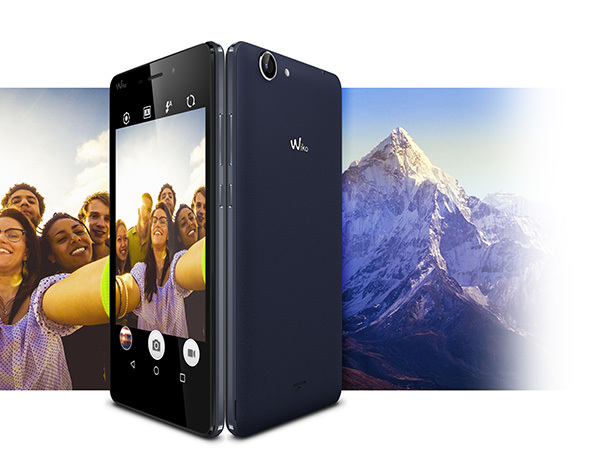 Panoramic selfies or wide-angle landscapes, the SLIDE2 will help you take great photos, whatever the conditions! 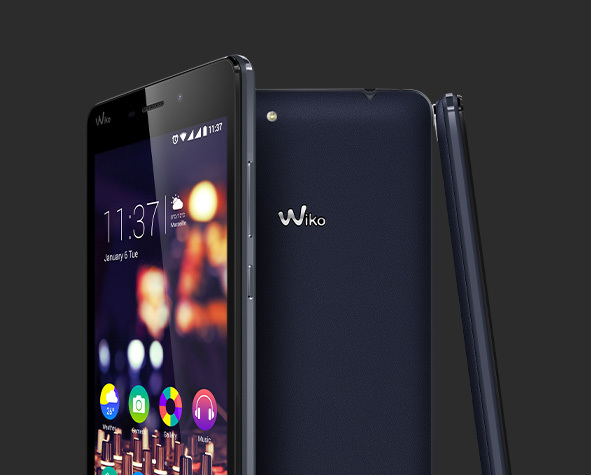 The SLIDE2 comes with a 1.4 GHz Octa-Core processor, just perfect for running Lollipop smoothly. 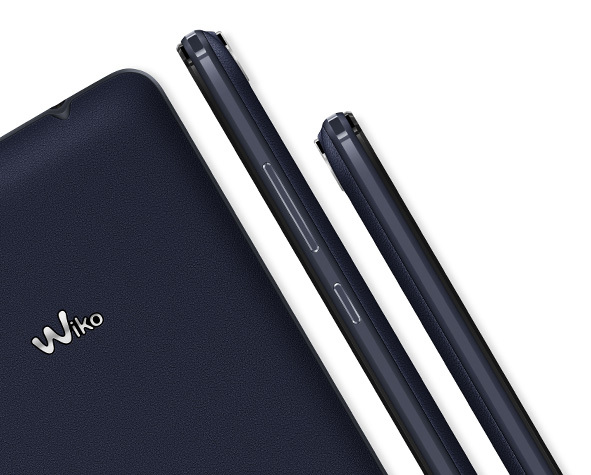 Its ROM is expandable up to 64 GB via micro SD and provides fluidity and ample storage capacity. With apps galore and multitasking madness, the SLIDE2 is simply unstoppable!